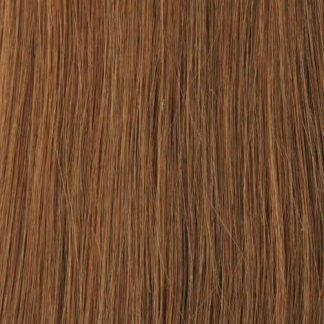 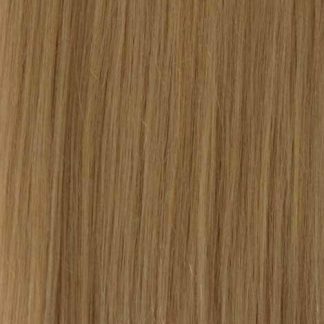 Our thickest and luxurious set of medium blonde 100% human remy hair is made to the highest of standards and created by the masters of hair extension creators. 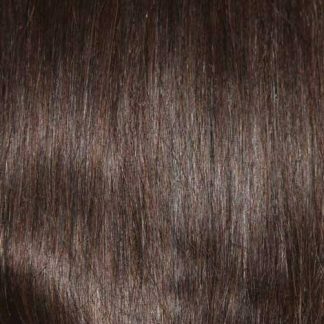 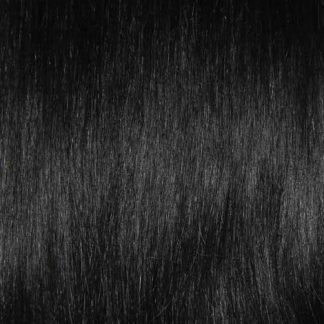 Using only the best clips these will stay firmly attached wear after wear, giving your ultimate volume and great length. 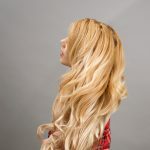 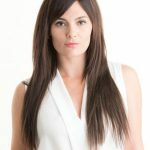 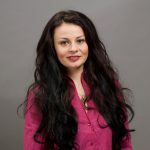 The opportunities are endless with these stunning extensions due to the hight quality nature of the human hair you can, use your curlers or straighteners to create any look your like. 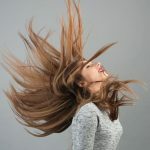 You will never be short of things to do with your hair. 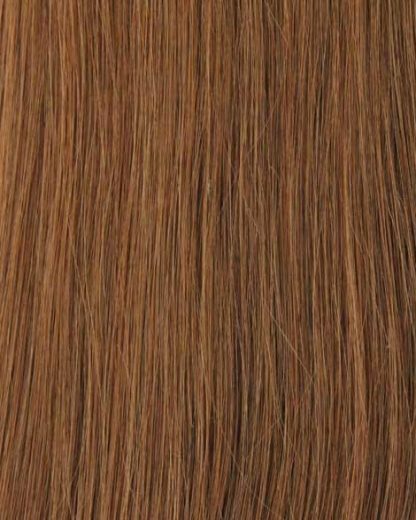 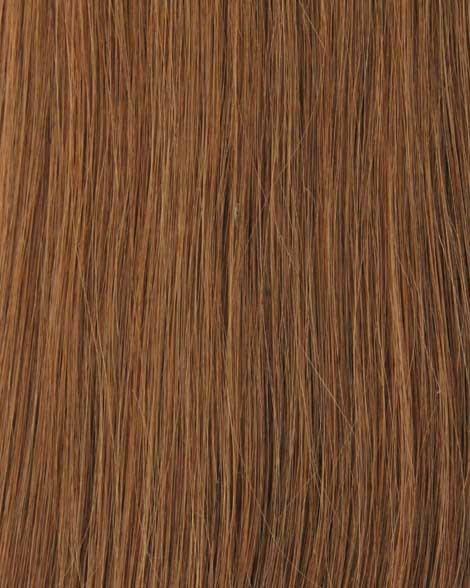 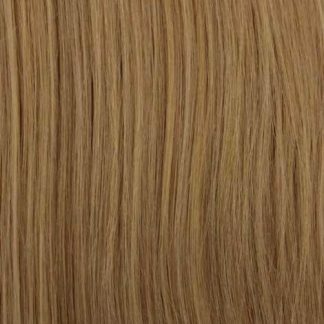 You're viewing: #8 Medium Blonde Clip In Hair Extensions; 20 Inch, 230G £129.95 inc VAT.